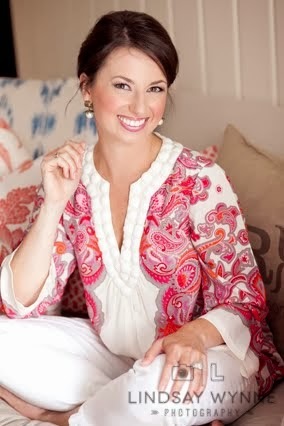 I have been invited by the beautiful Kristen at C'est Si Bon to guest post today! Won't you be a dear and visit me? If you are intrigued, please pay a visit and leave me some lovin' on C'est Si Bon, which just happens to be one of my super favorite blogs. And I think you will love it just as much as I do! PS - If you are a bride-to-be or just someone who is enamored by weddings ... make sure to check out Kristen's wedding recaps. Her love-filled day was one of the prettiest I've seen. I will definitely go check out your guest post! I'll check out both your guest post as well as subscribe to her as I love hearing from fellow brides-to-be!